Elizabeth Barrett Browning’s sonnet 44 from Sonnets from the Portuguese is the final piece, which completes this remarkable sequence of love poems. This sonnet finds the speaker musing on the flowers that her belovèd has brought to her. The speaker quickly transforms the physical blossoms into metaphysical blooms that symbolize the lovers' bond. After all the handwringing of self-doubt that has plagued the speaker throughout this sequence, she must now find a way to assure both herself and her belovèd that her mind set has transformed itself from the dire negative to a shining positive. The speaker must show her fiancé that they are bound together with an exceptional love. She must also make it clear that she understands the strong ties they now possess. The speaker's metaphoric comparison of the love gifts of physical flowers and the symbolic flowers that she has created from her own heart soil will remain an eternal reminder to both herself and her belovèd as they travel the road of marriage together. The final sonnet in the sequence assures her belovèd that she has finally accepted his gift of love. The speaker muses about the flowers that her belovèd has given her during summer. To her it seems that the flowers have remained as vibrant indoors in her "close room" as they were outside in the "sun and showers." These miraculous flowers seem to have remained healthy and glowing even during winter. The speaker then insists that they "grew / In this close room" and that they did not miss "the sun and showers." Of course, the physical flowers are just the motivation for the musing, which transforms the physical blooms into flowers of a metaphysical sort—those that have impressed images upon her soul, beyond the image on the retina. Thus, the speaker commands her belovèd to "take back these thoughts which here unfolded too." She is referring to her sonnets, which are her flower-thoughts given to her belovèd to honor their love. The speaker affirms that she has plucked her sonnet-flowers "from [her] heart’s ground." And the creative speaker has composed her tributes on "warm and cold days." The weather in the speaker's heart and soul was always equal to producing fine blossoms for her loved one. As the speaker basked in his love, the flower "beds and bowers" produced these poems with floral fragrance and hues. The speaker then inserts her usual self-deprecatory thoughts, admitting that her floral efforts are surely, "overgrown with bitter weeds and rue," but she gladly submits them for him to "weed" as needed. The speaker's gifted and talented belovèd can correct her clumsiness. She names two of her poems "eglantine" and "ivy" and commands him to "take them," as she used to take his gifts of flowers, and probably gifts of his own poems to her as well. The speaker commands her belovèd to safeguard her pieces so "they shall not pine." In his care, she will also not pine. And the poem will "instruct [his] eyes" to the true feelings she bears for him. The speaker's poems will henceforth remind him that she feels bound to him at the soul. Soul qualities have always been more important to this speaker than physical and mental qualities. The "colors true" of this speaker's sonnets will continue to pour forth her love for her belovèd and "tell [his] soul their roots are left in [hers]." Each sonnet will reinforce their love and celebrate the life they will make together. 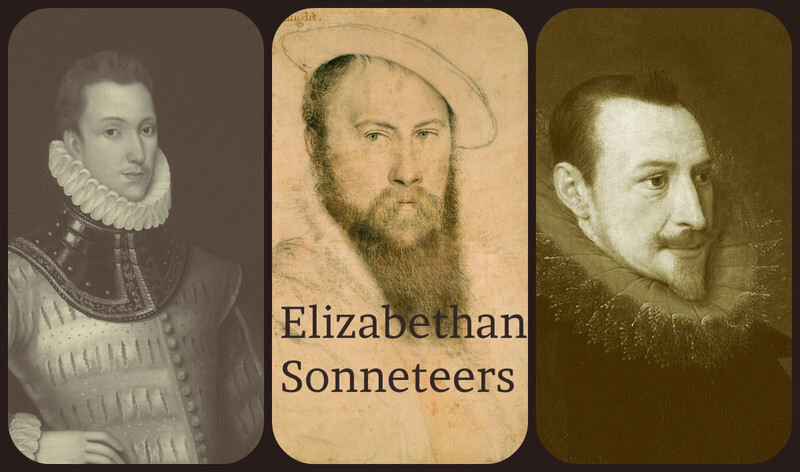 Robert Browning referred lovingly to Elizabeth as "my little Portuguese" because of her swarthy complexion—thus the genesis of the title: sonnets from his little Portuguese to her belovèd friend and life mate. 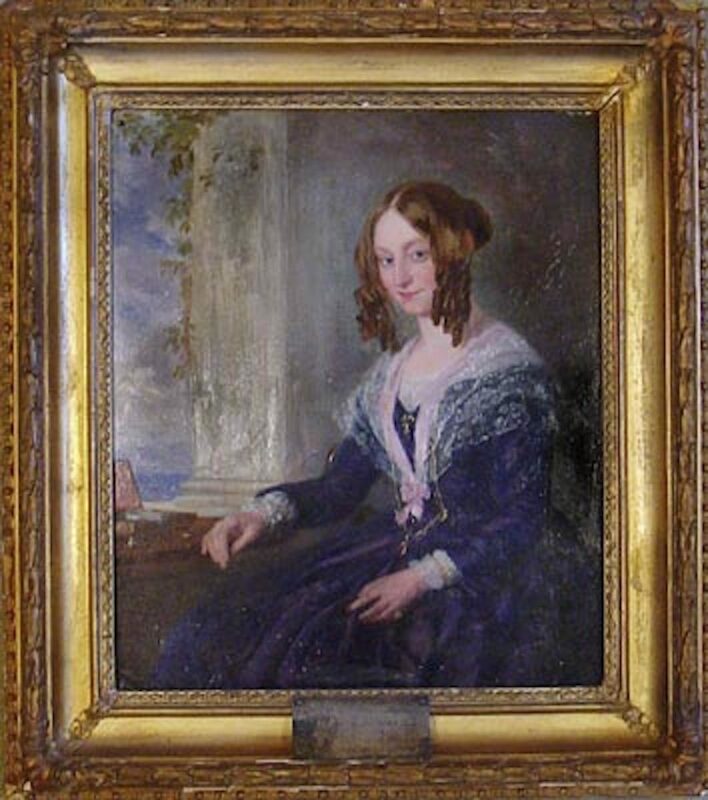 Elizabeth Barrett Browning's Sonnets from the Portuguese remains her most widely anthologized and studied work. It features 44 sonnets, all of which are framed in the Petrarchan (Italian) form. 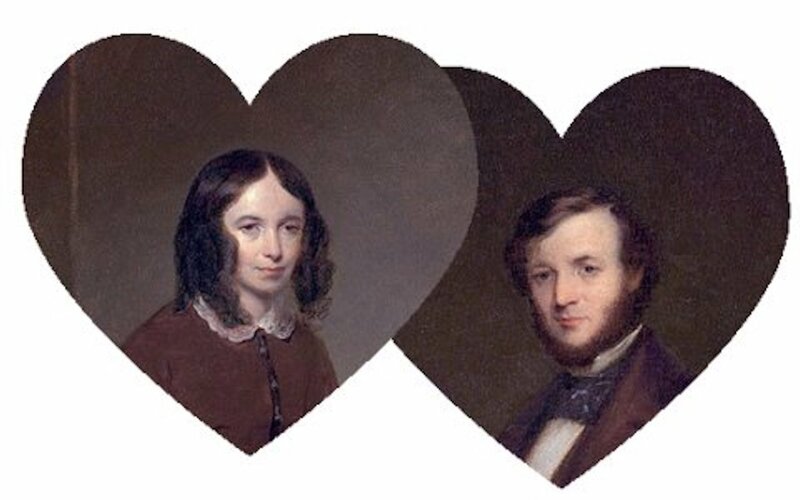 The theme of the series explores the development of the budding love relationship between Elizabeth and the man who would become her husband, Robert Browning. As the relationship continues to flower, Elizabeth becomes skeptical about whether it would endure. She muses on examines her insecurities in this series of poems. The Petrarchan, also known as Italian, sonnet displays in an octave of eight lines and a sestet of six lines. The octave features two quatrains (four lines), and the sestet contains two tercets (three lines). The traditional rime scheme of the Petrarchan sonnet is ABBAABBA in the octave and CDCDCD in the sestet. Sometimes poets will vary the sestet rime scheme from CDCDCD to CDECDE. Barrett Browning never veered from the rime scheme ABBAABBACDCDCD, which is a remarkable restriction imposed on herself for the duration of 44 sonnets. Sectioning the sonnet into its quatrains and sestets is useful to the commentarian, whose job is to study the sections in order to elucidate meaning for readers unaccustomed to reading poems. The exact form of all of Elizabeth Barrett Browning's 44 sonnets, nevertheless, consists of only one actual stanza; segmenting them is for commentarian purposes primarily. Elizabeth Barrett Browning’s sonnets begin with a marvelously fantastic open scope for discovery in the life of one who has a penchant for melancholy. One can imagine the change in environment and atmosphere from beginning with the somber thought that death may be one's only immediate consort and then gradually learning that, no, not death, but love is on one's horizon. These 44 sonnets feature a journey to lasting love that the speaker is seeking—love that all sentient beings crave in their lives! 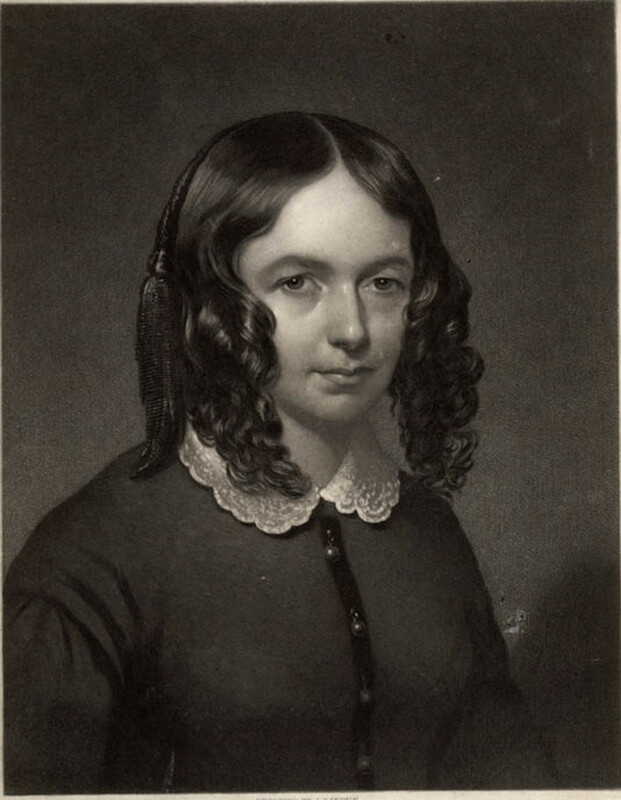 Elizabeth Barrett Browning’s journey to accepting the love that Robert Browning offered remains one the most passionate and inspirational love stories of all time. 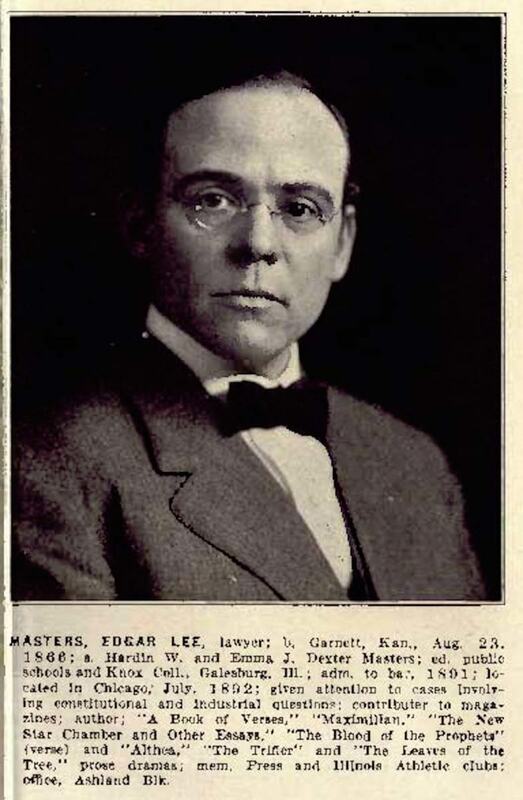 Edgar Lee Masters' "Louise Smith"